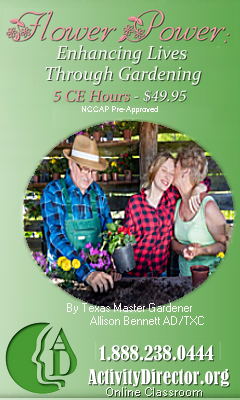 NCCAP Home Care Certification | Activity Director Live! 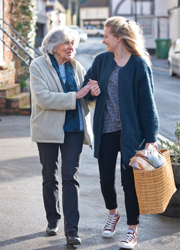 Certification Makes the Home Health Care Difference. In one of the fastest growing industries, Certification is what sets you apart.